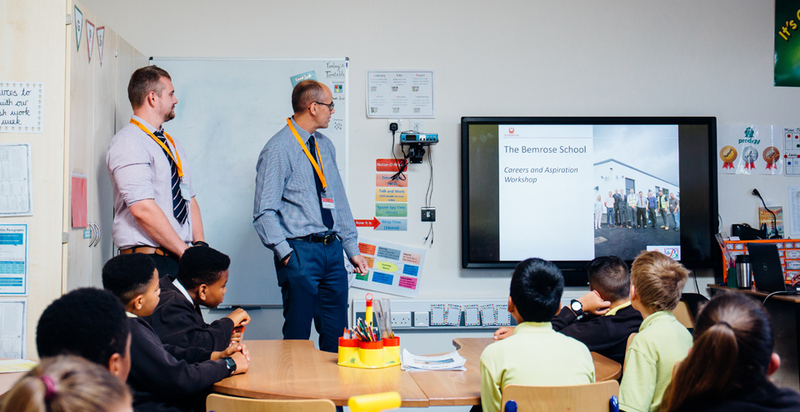 The Bemrose School is an all-through school in the heart of Derby. 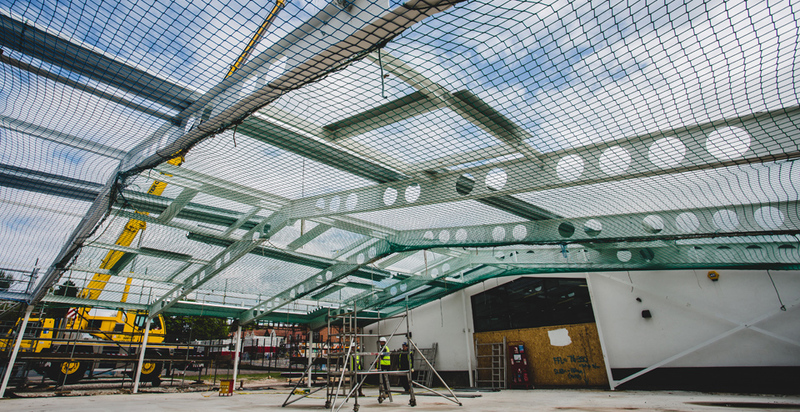 In 2017, Derby City Council procured G F Tomlinson via the empa framework to develop the extension to the existing primary phase in response to the increased local demand for primary school places.The existing relationships between G F Tomlinson, Derby City Council, the school and the design consultants ensured full understanding of all stakeholder expectations, early establishment of a clear project brief and development of our efficient design and construction solution. This project benefitted from G F Tomlinson’s understanding and knowledge of the school and site which was key to the success of this project. The extension was constructed on the school’s existing playground with restricted access to site. The school remained fully operational for the duration of the project and is located in a large residential area. Measures were put in place to minimise the impact and disruption to the school and local residents, including regular communication and exchange of information to carefully plan the works. A series of engagement activities with staff and pupils under the Adopt a School programme ensured they were informed about the works and project progress, providing familiarisation ahead of occupying the classrooms. The new extension provides light and welcoming learning environment and flows effortlessly into the original building. It features wide corridors, which are used as learning streets providing space for groups to break-out or use them for science, IT, technology and cookery.The project was delivered on time and within the specified budget. 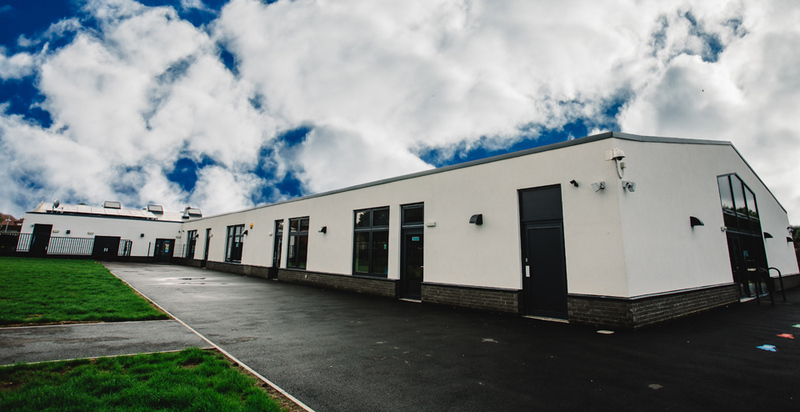 “I would like to take this opportunity to thank you and your design and build team for the excellent delivery of a 4 classroom extension in a live environment at Bemrose Primary school.